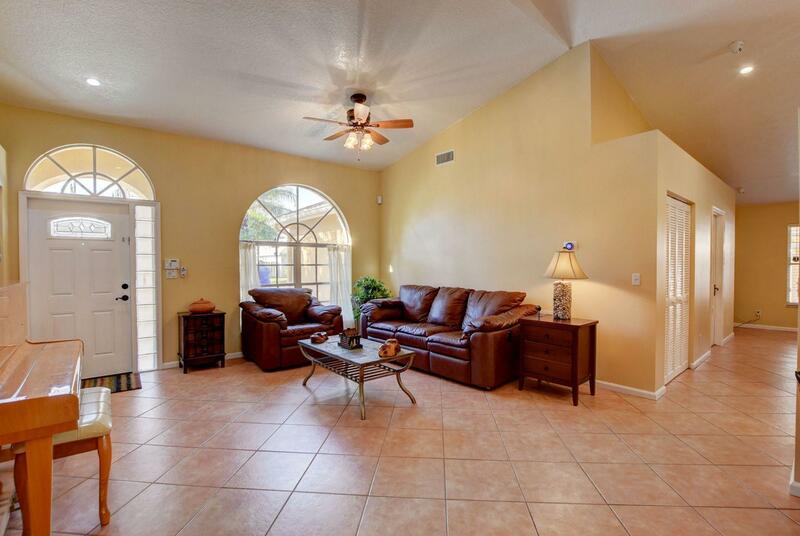 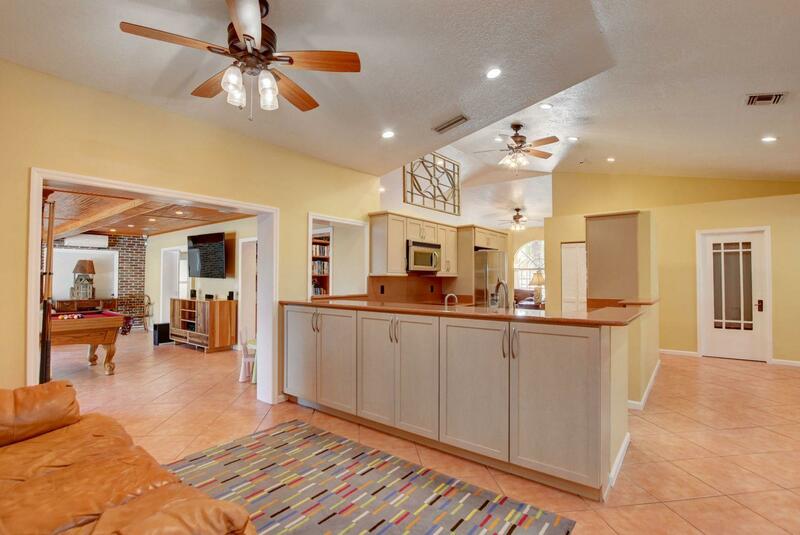 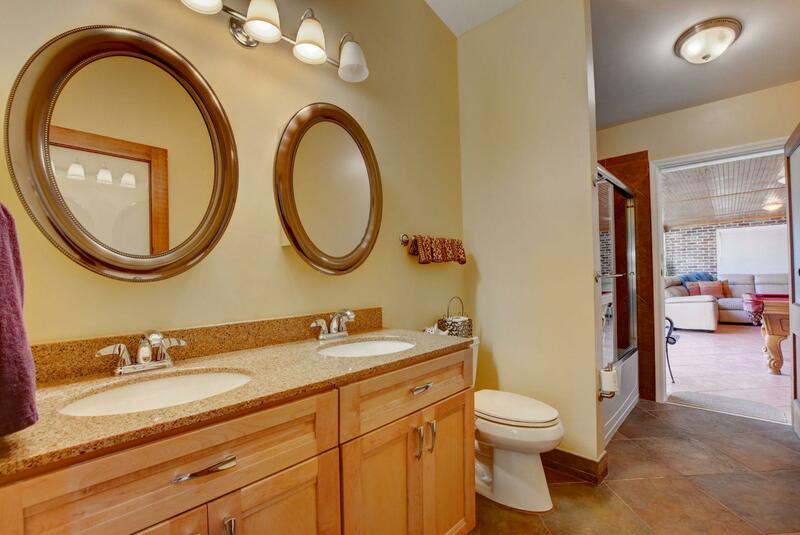 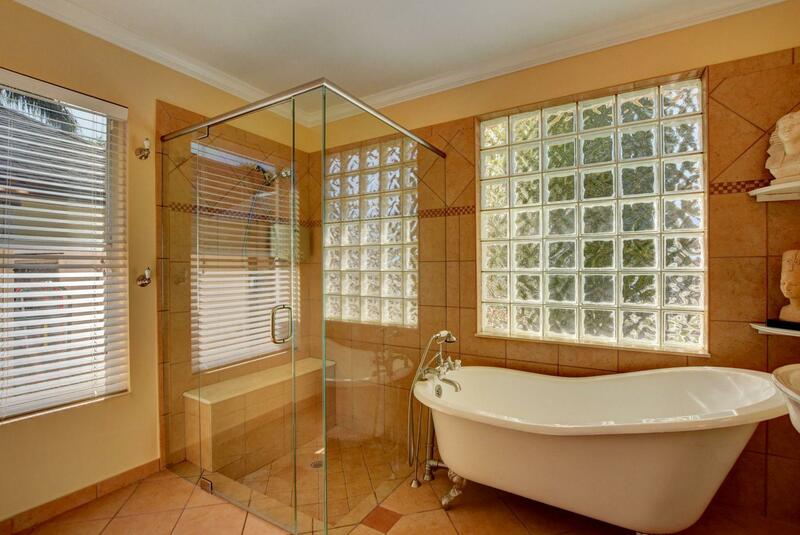 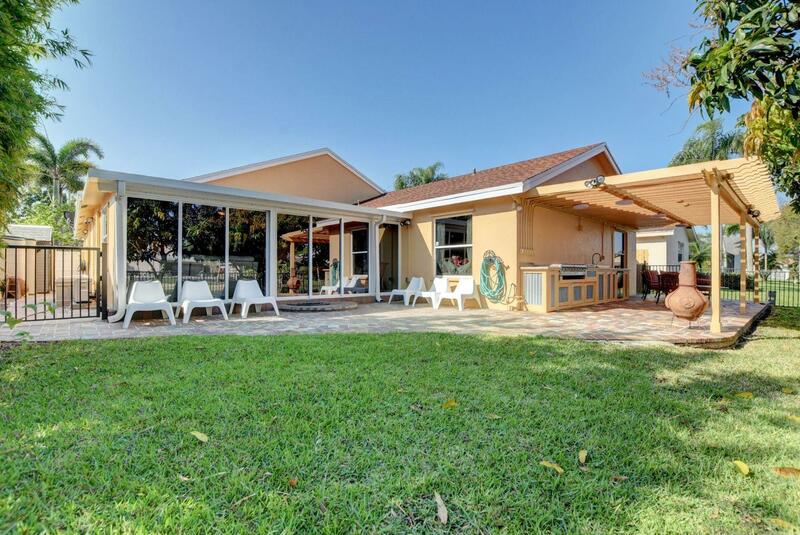 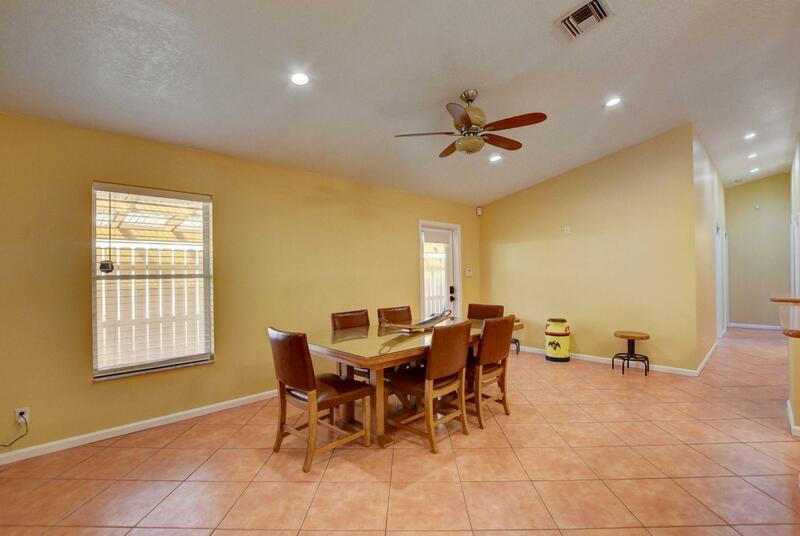 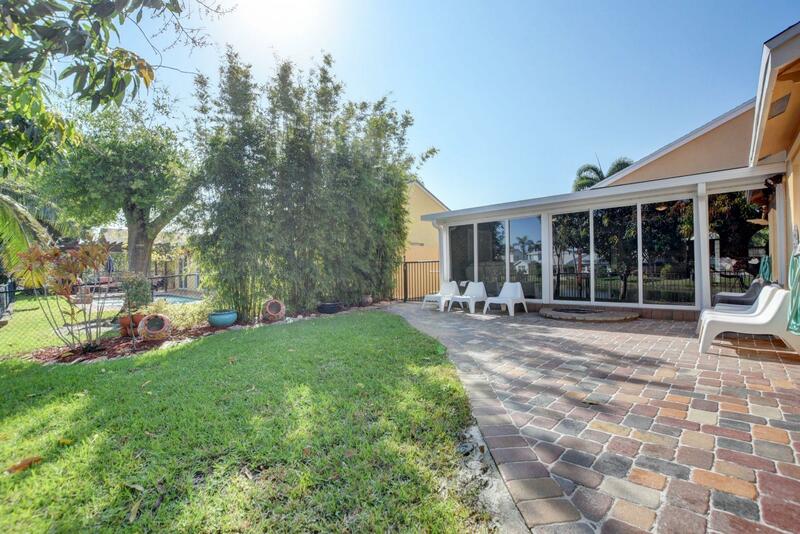 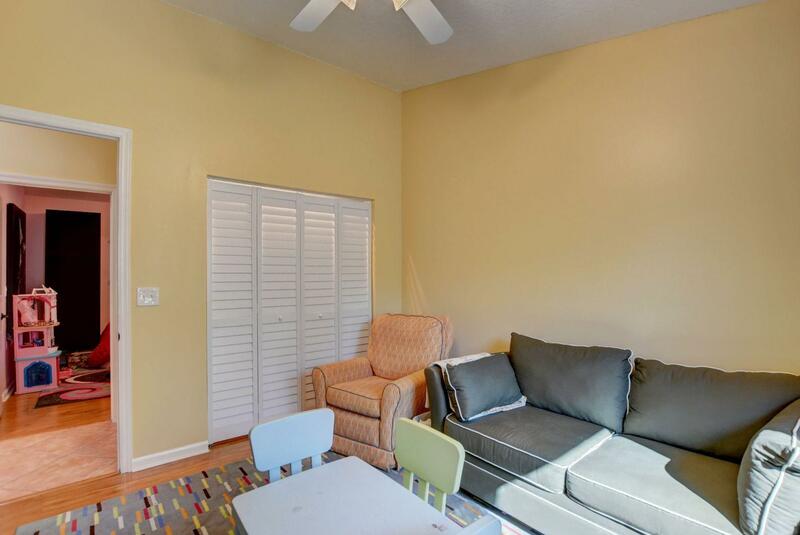 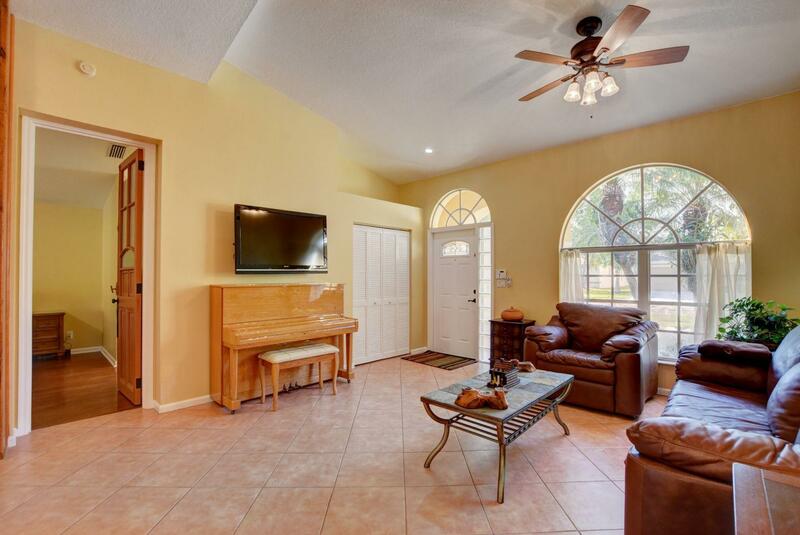 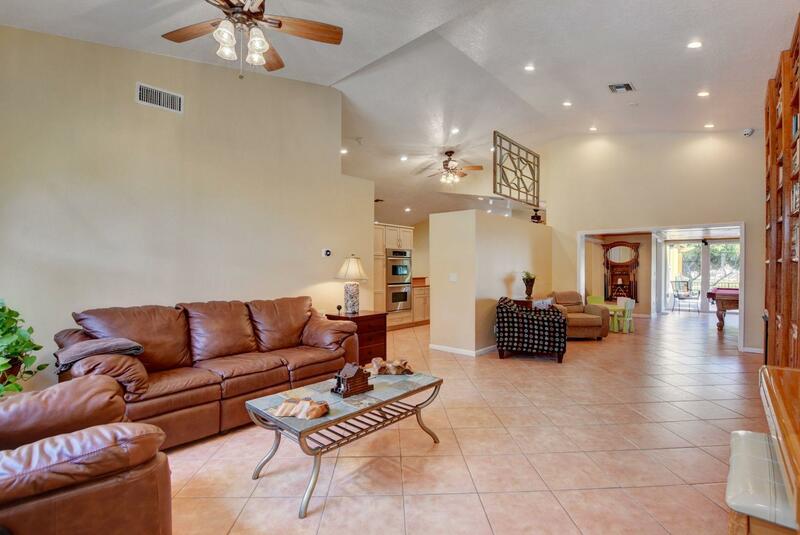 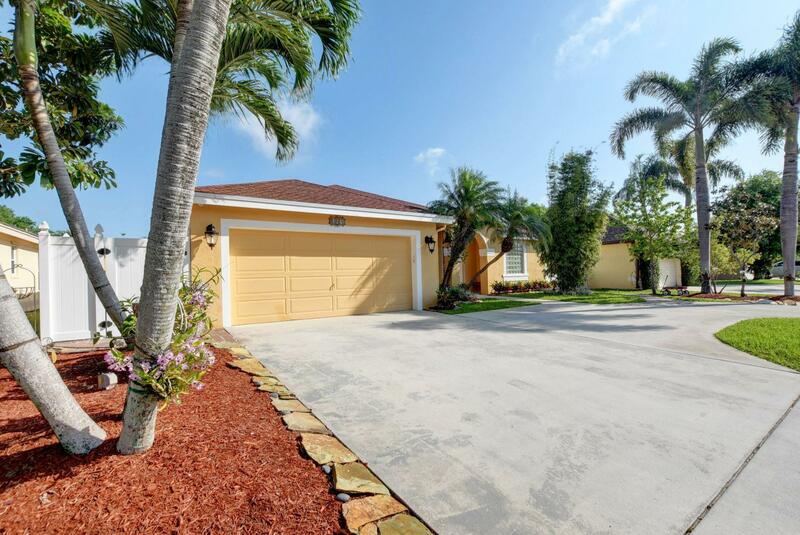 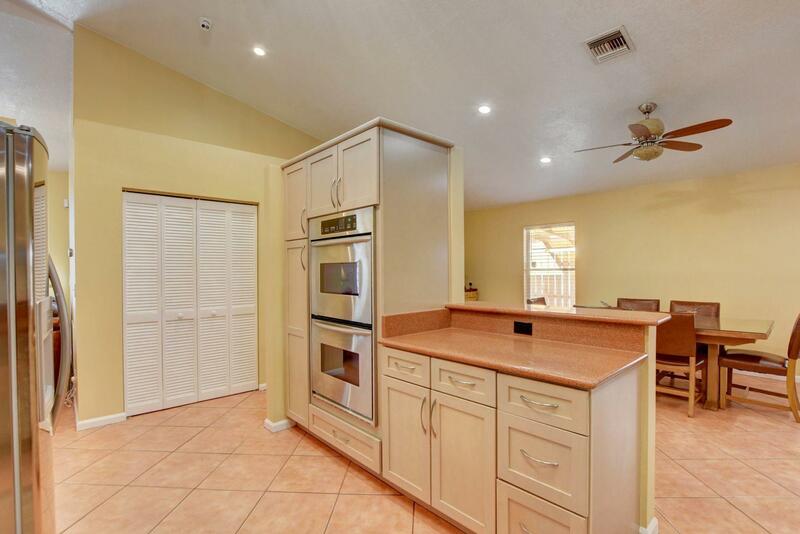 Beautiful, completely remodeled, 4 bedroom 2 bathroom Water Front Home.. 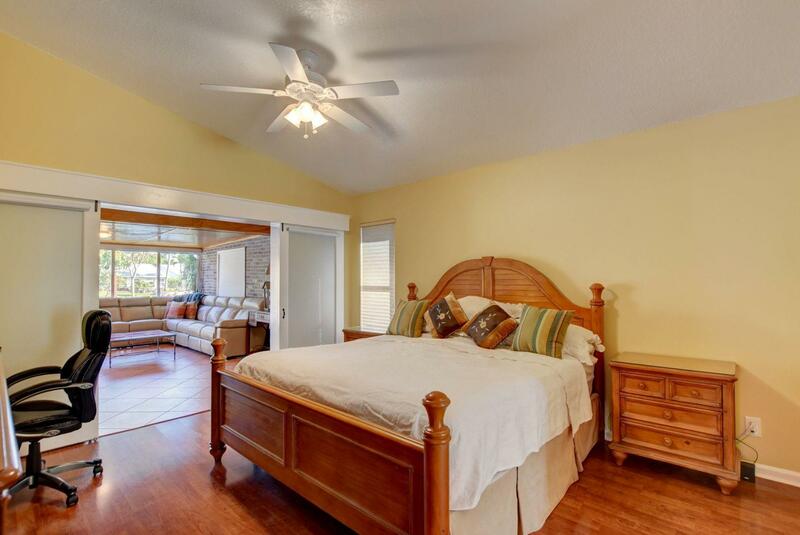 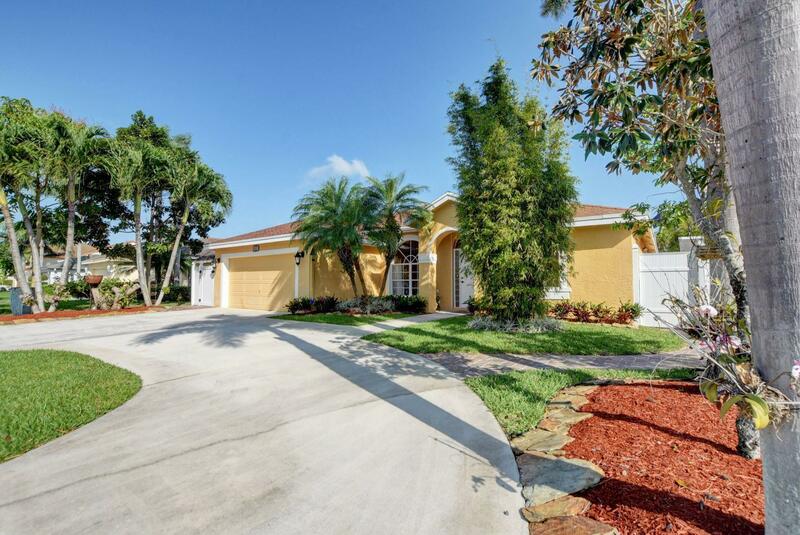 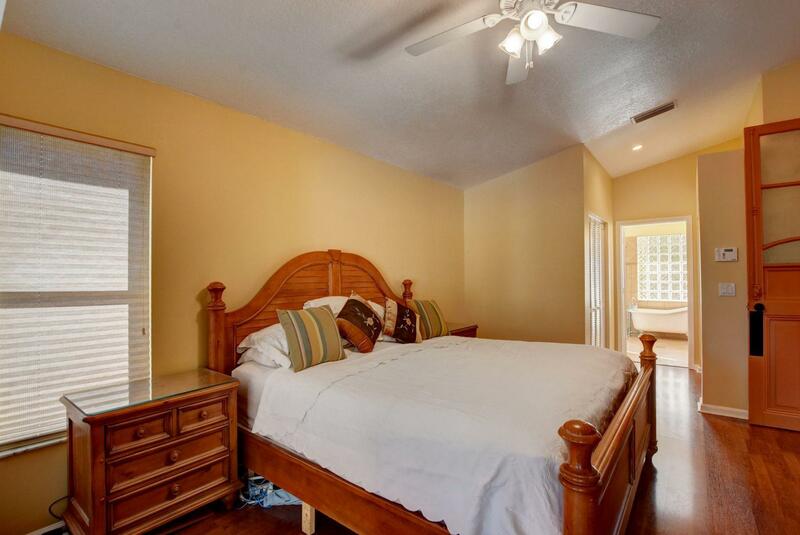 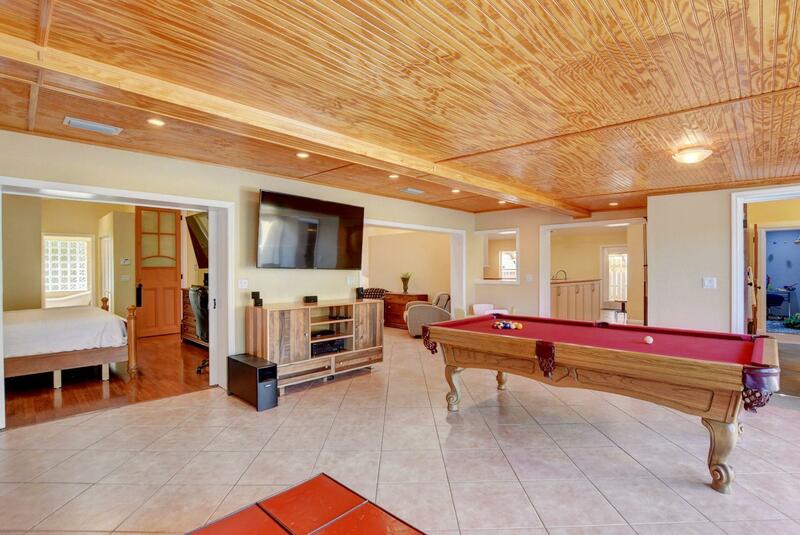 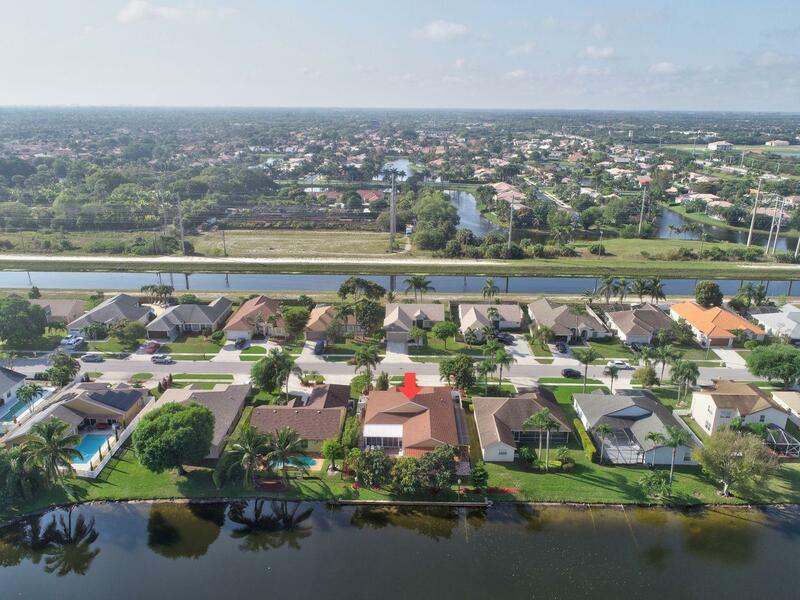 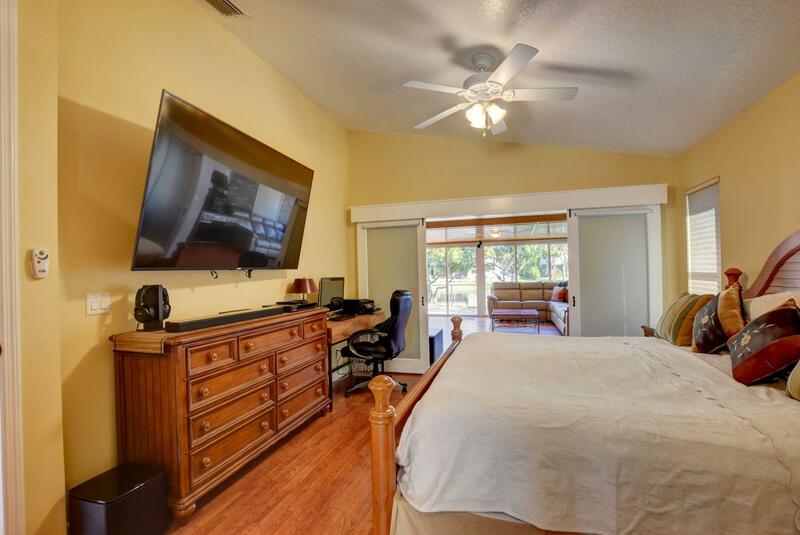 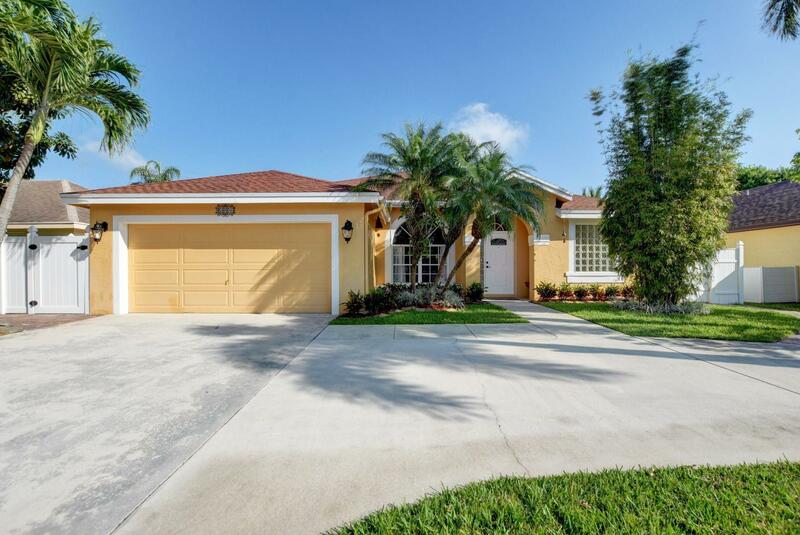 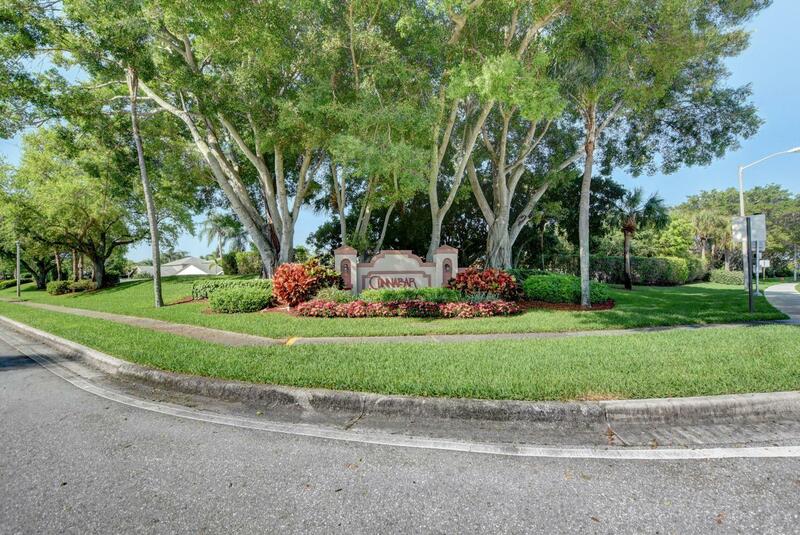 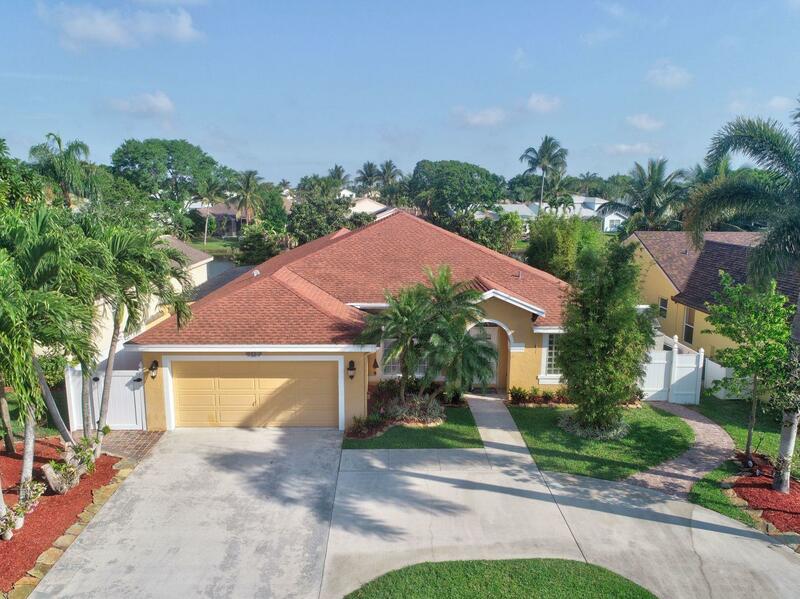 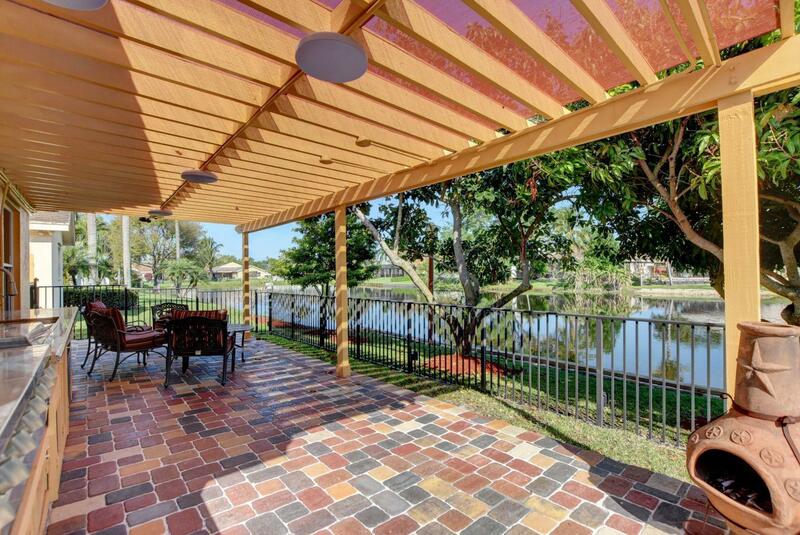 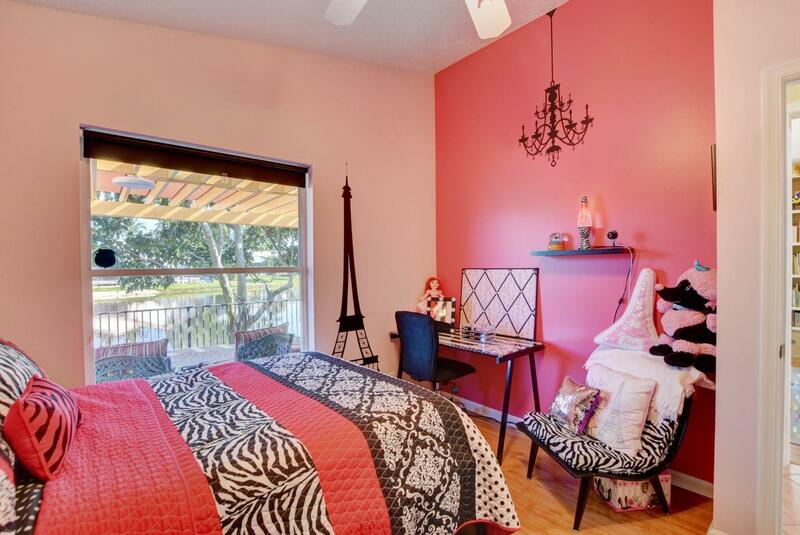 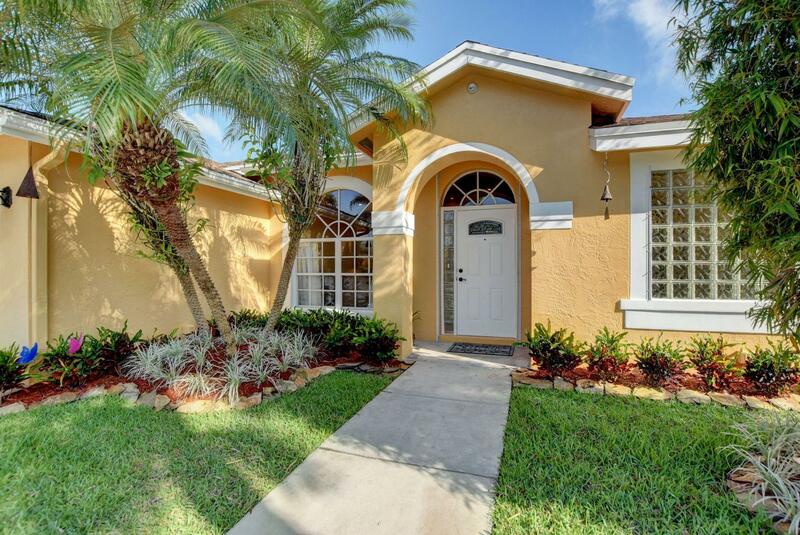 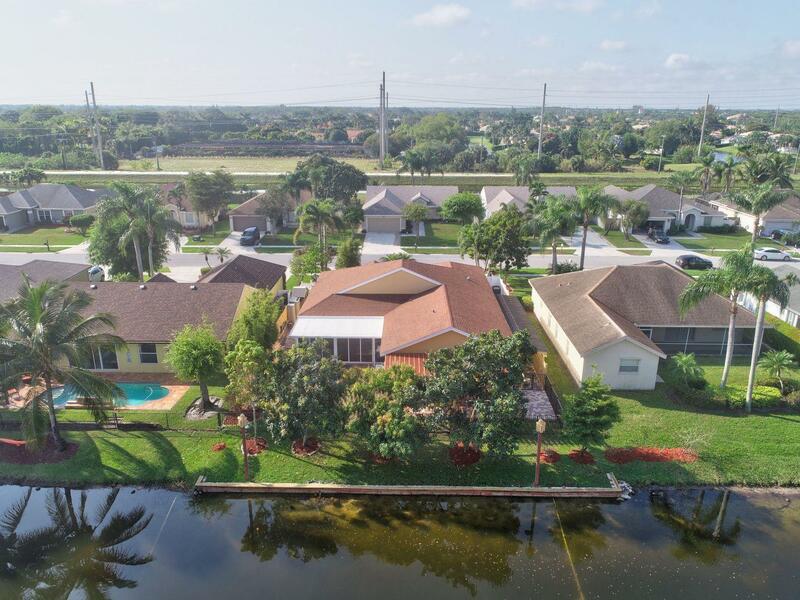 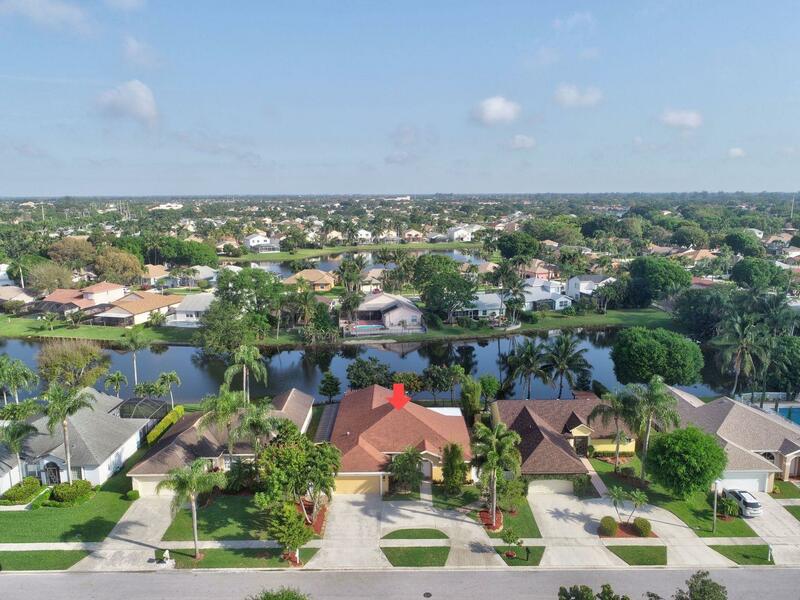 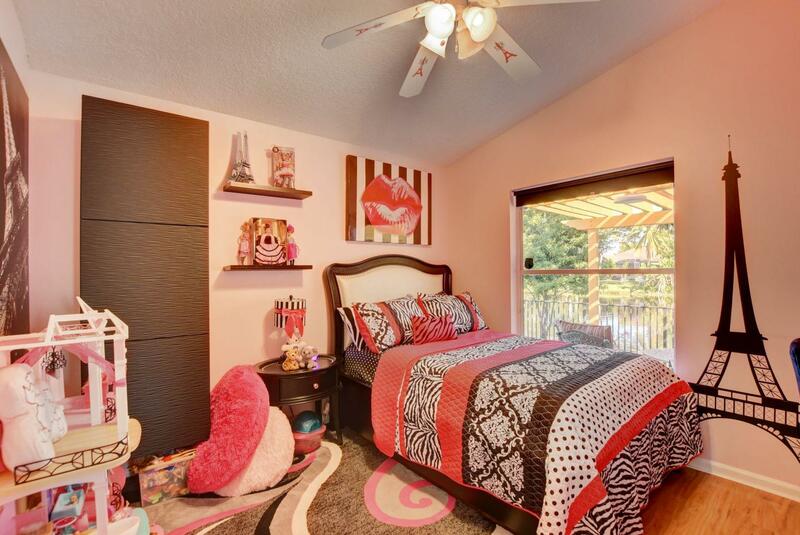 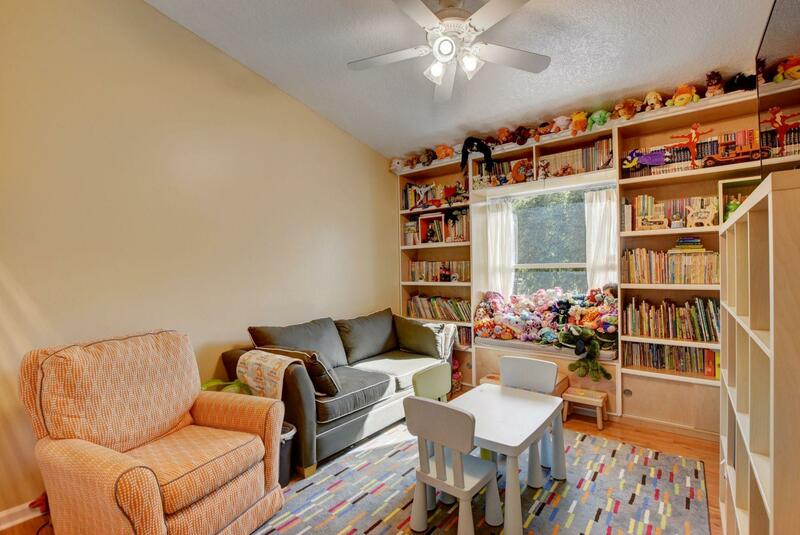 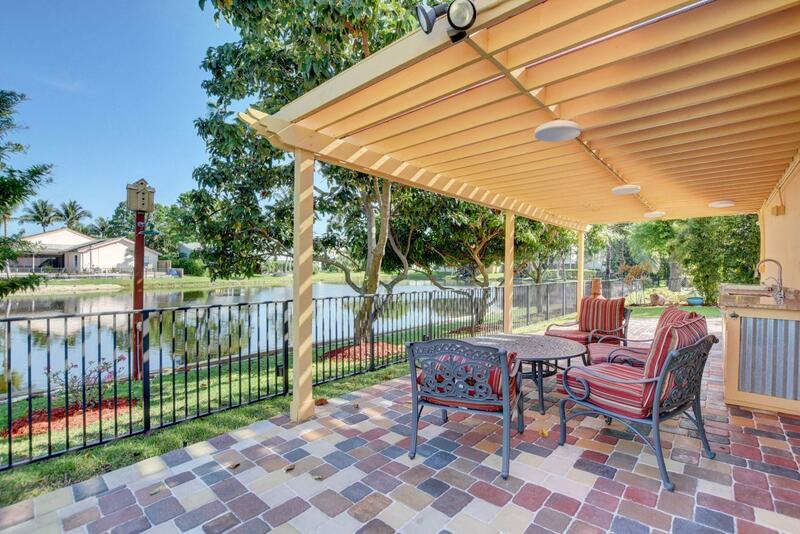 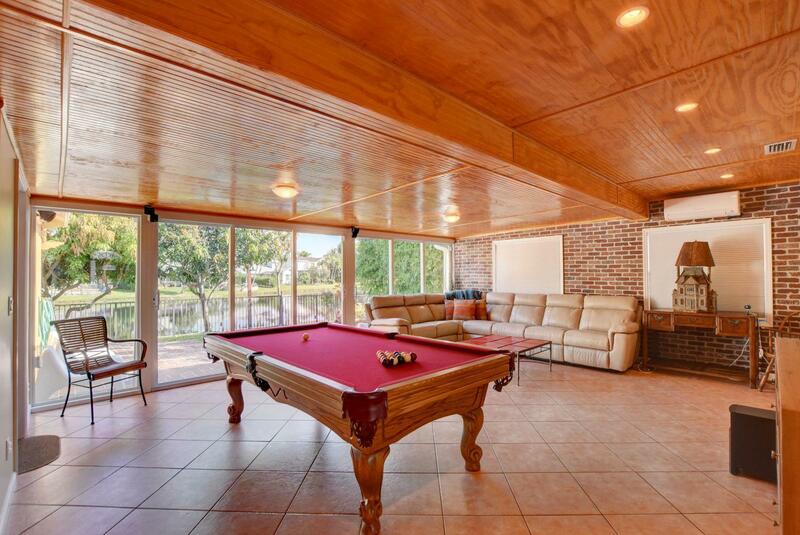 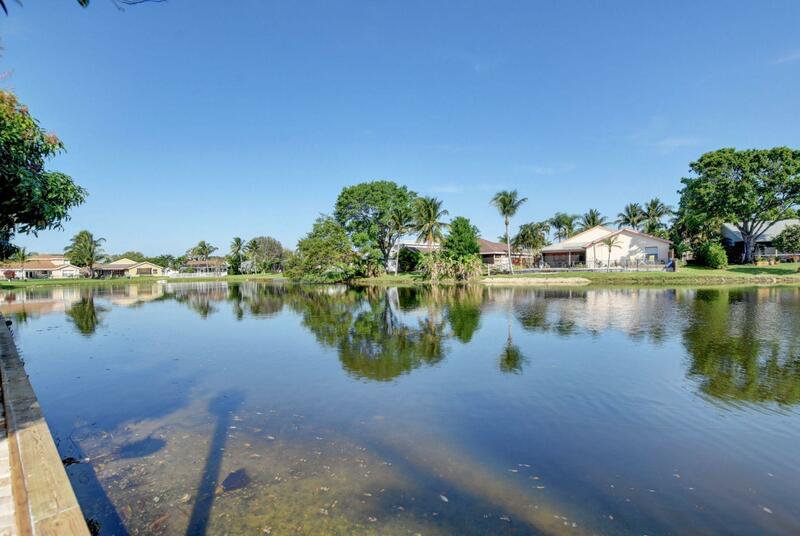 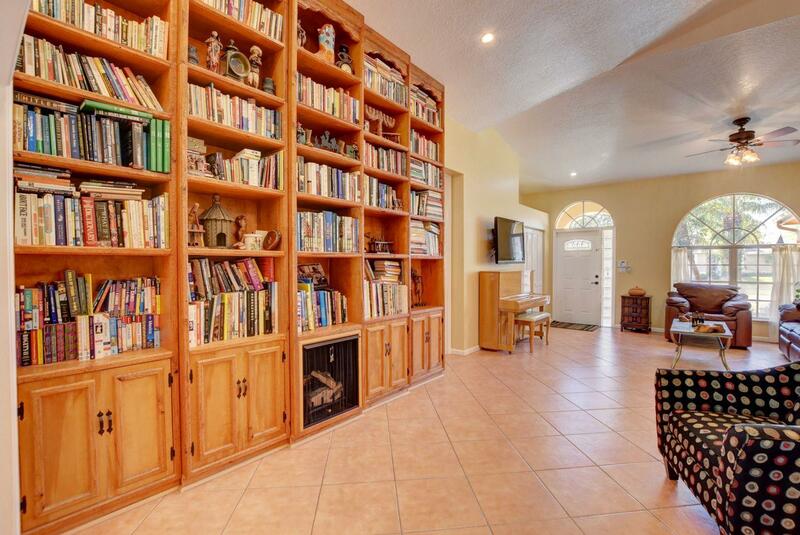 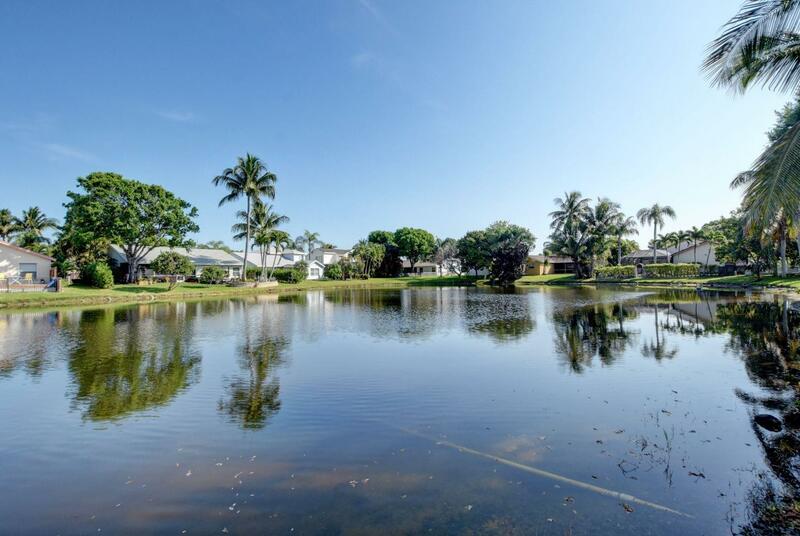 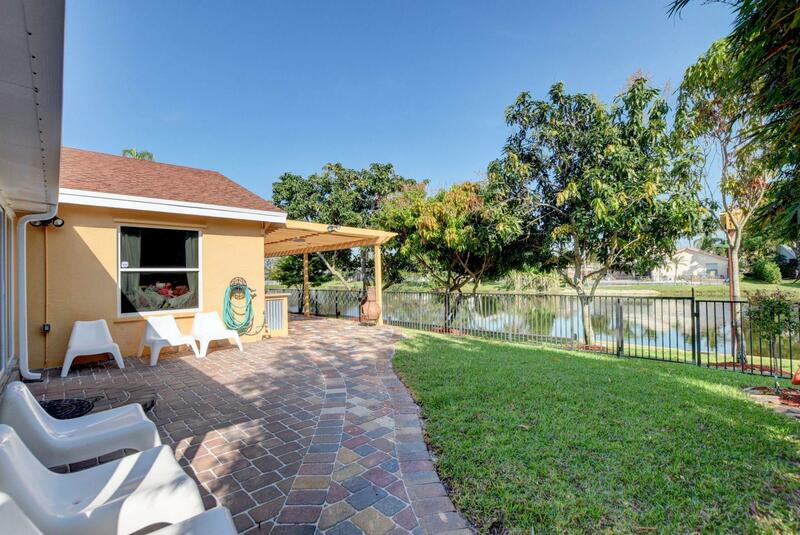 This home boasts a wonderful lake view and amazing upgrades! 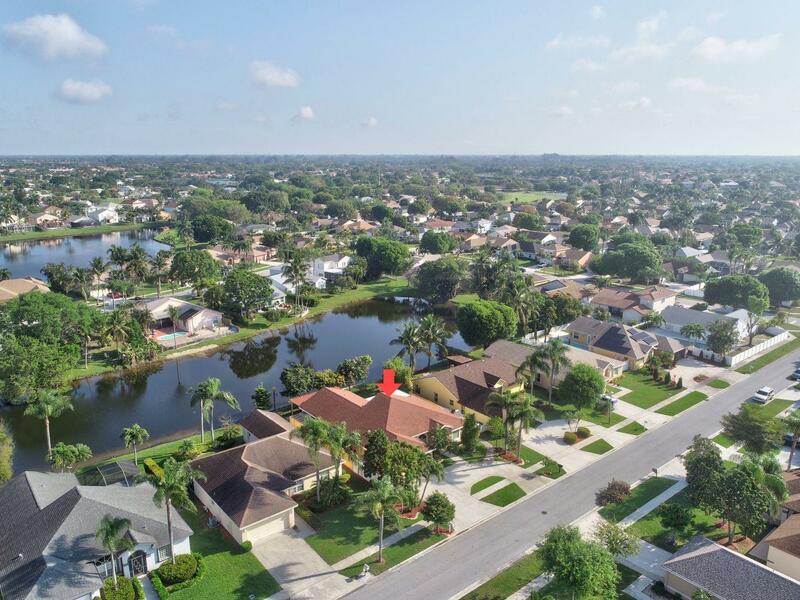 Brand new: Tankless water heater, Electrical panel, Net Smart Thermostat, Garbage Disposal, Garage Door Opener, Video Camera Surveillance System, Monitored Alarm System, Automatic & Zoned Sprinkler System. 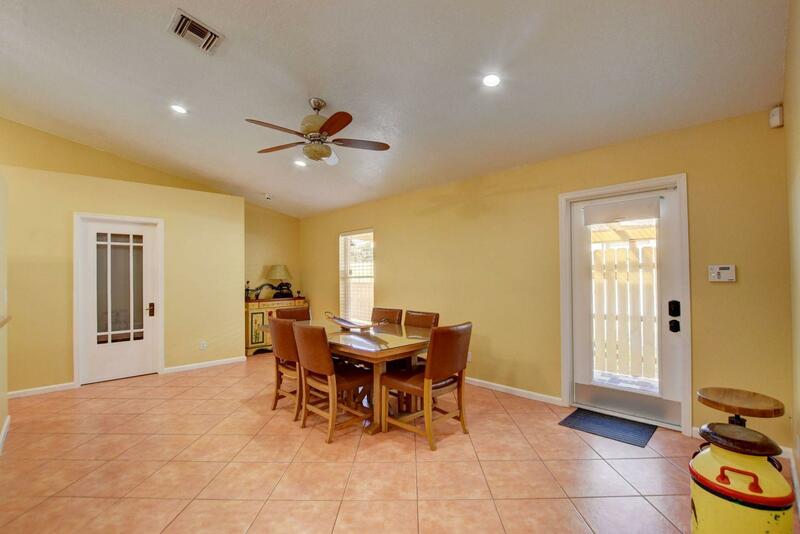 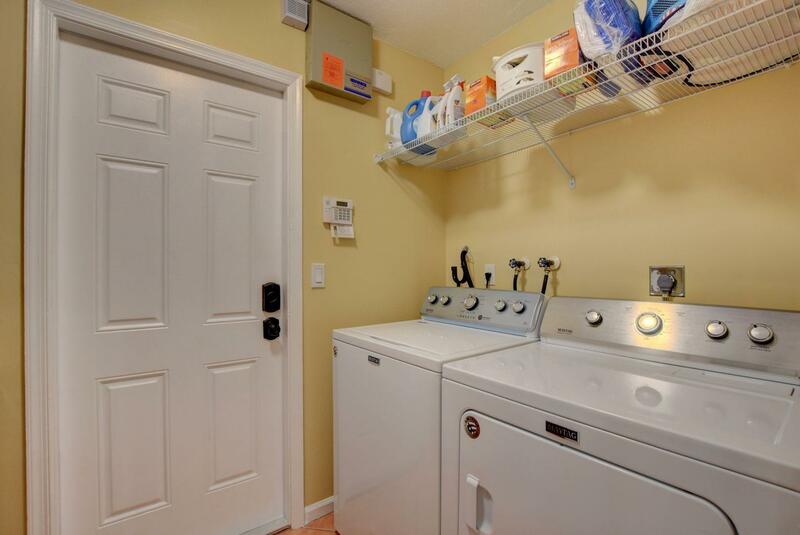 There is a keyless Entry, AC is 4 years old Carrier 5 ton high Efficiency System, 10 year old roof with 75 year shingle warranty, High end Kitchenaid Stainless steel Appliances, High end Kraftmaid Cabinets. 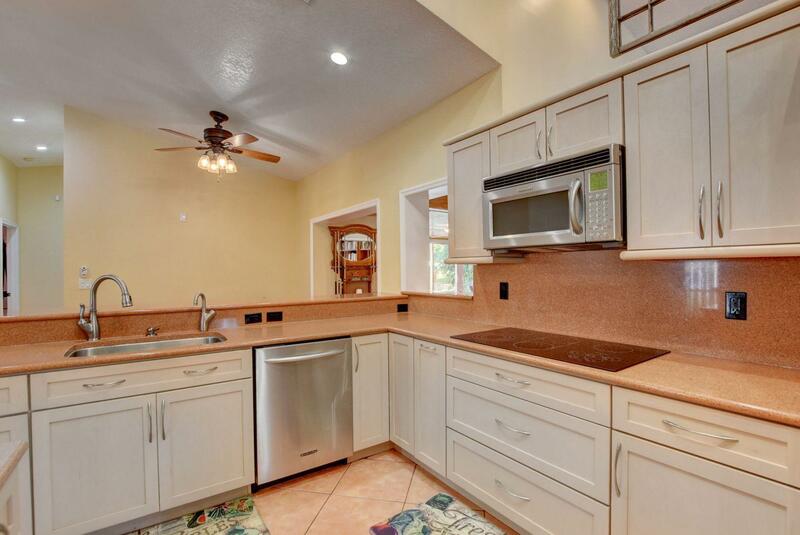 Beautiful Quartz Kitchen & Bathroom Cabinets. 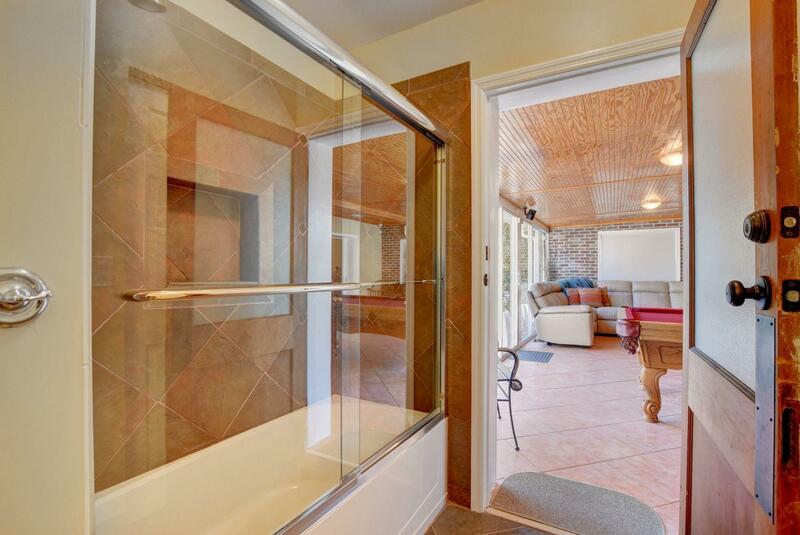 Easy to care for Slate and Porcelain tile. 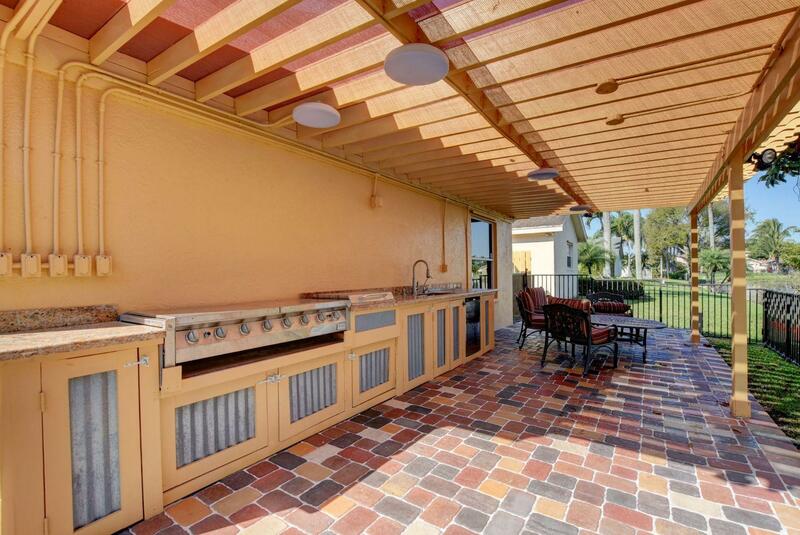 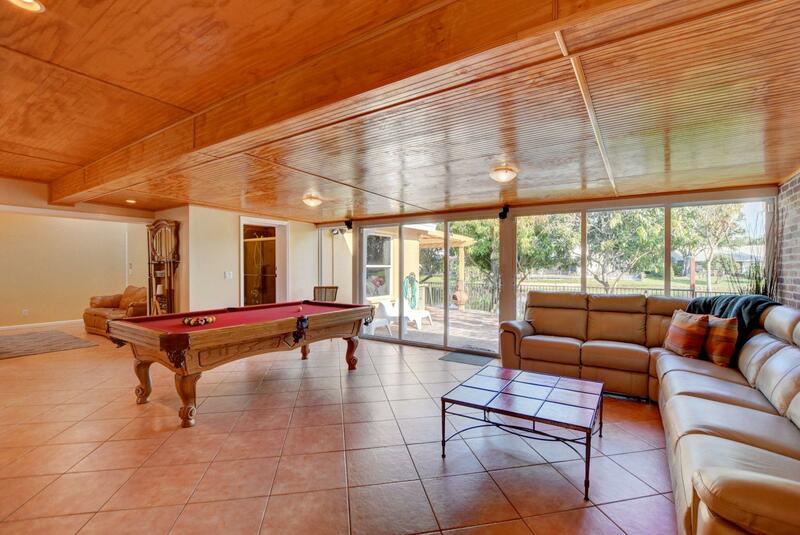 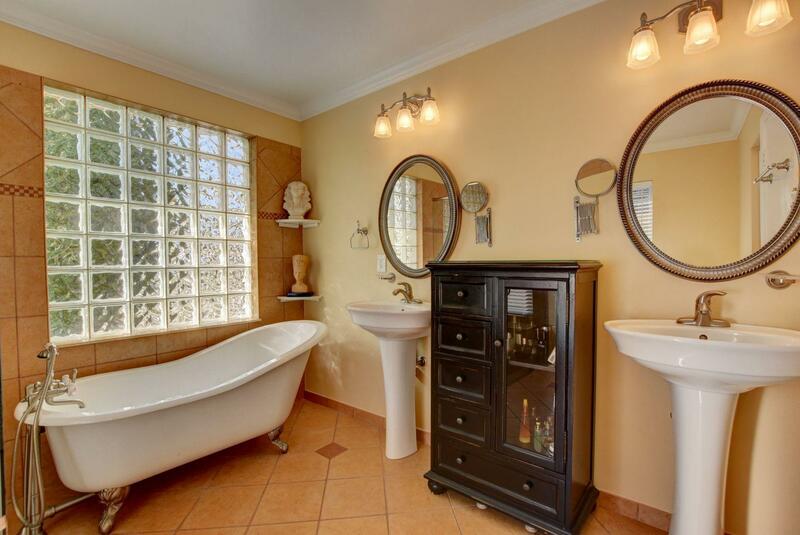 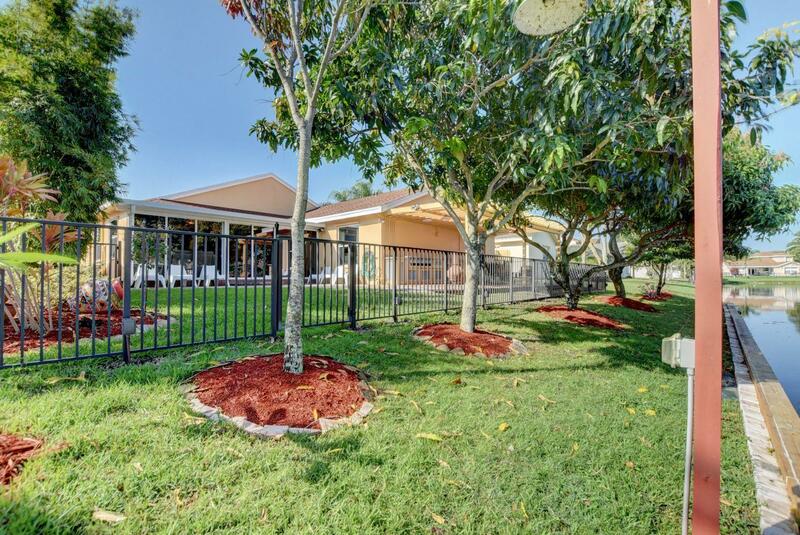 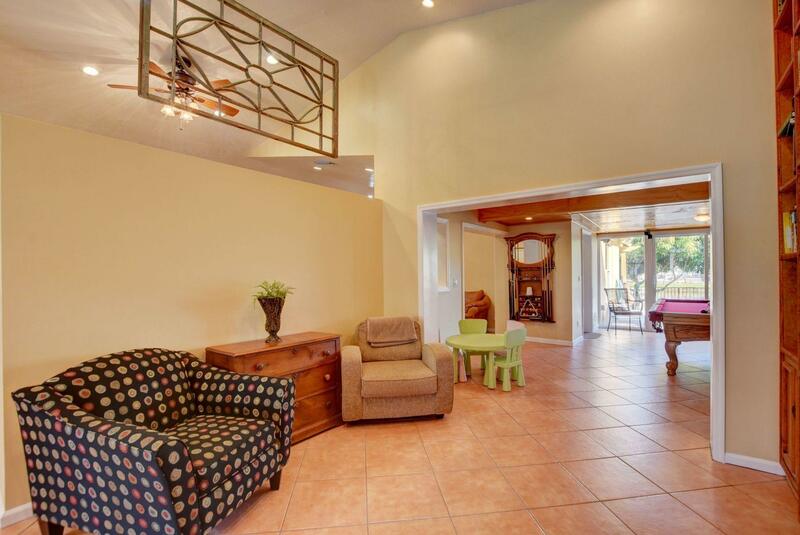 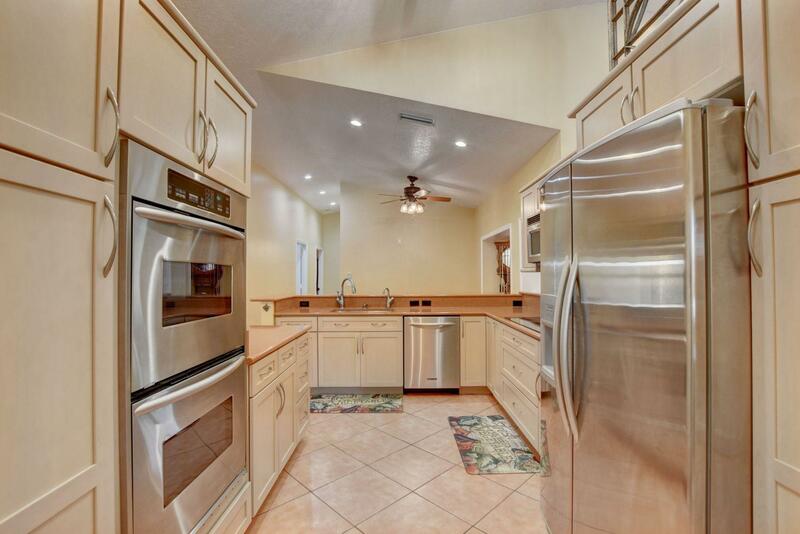 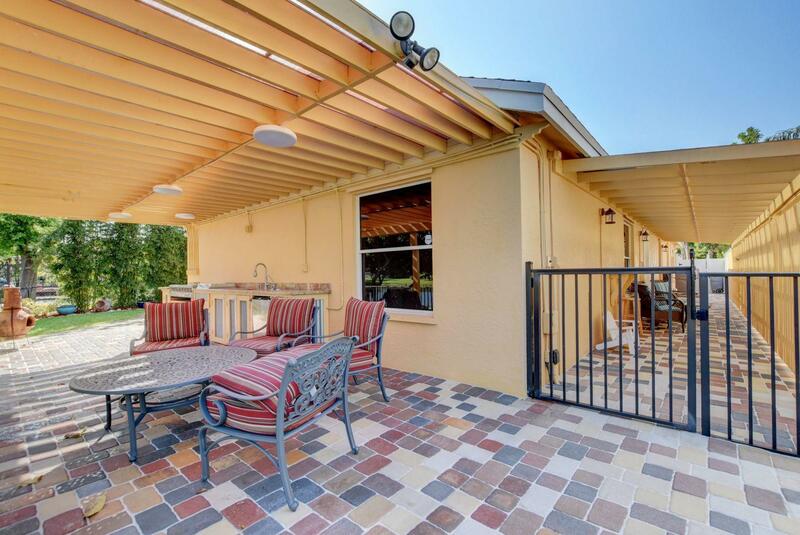 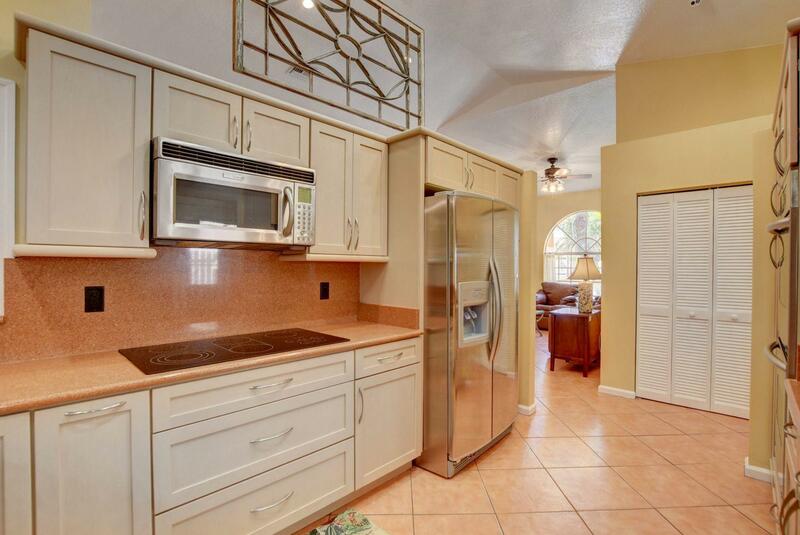 You can relax outside and enjoy the outdoor kitchen, Fenced in property, Tropical fruit trees. 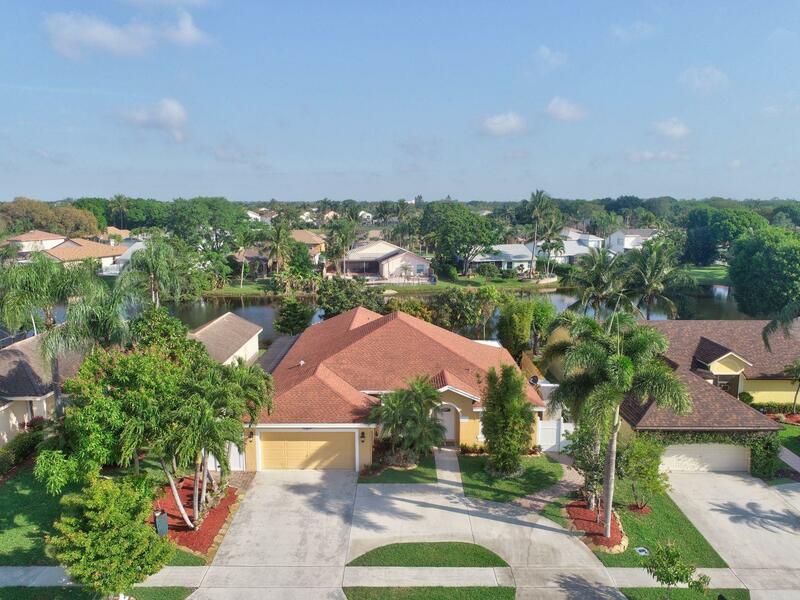 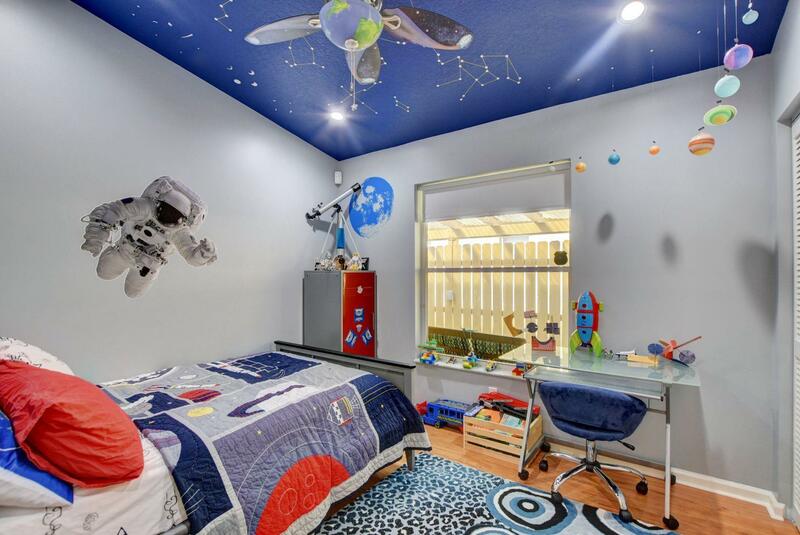 You don't want to miss this amazing home!